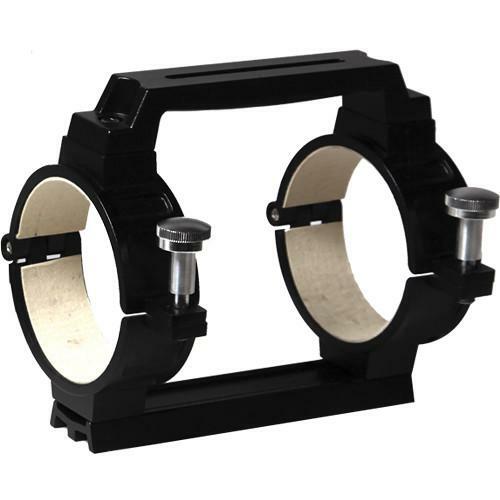 We recommend checking out our discussion threads on the Explore Scientific Cradle Assembly for 152mm Doublet DAR152CRDL, which address similar problems with connecting and setting up Mount Accessories Explore Scientific. 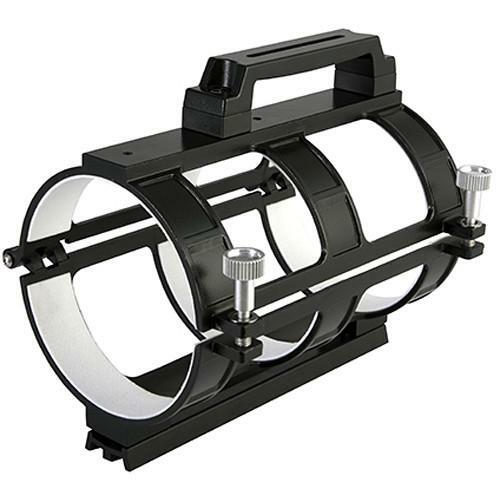 The user manual for the Explore Scientific Cradle Assembly for 152mm Doublet DAR152CRDL provides necessary instructions for the proper use of the product Optics - Telescopes - Mount Accessories. 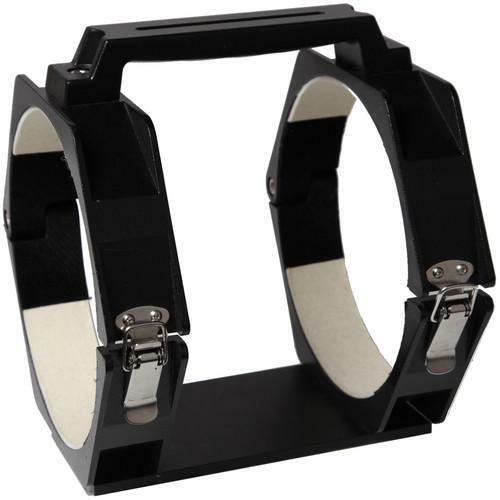 This Cradle Assembly from Explore Scientific is a replacement for the cradle assembly included with the 152mm Doublet AR Series refractor telescope OTA but can also be used with other telescopes that would snugly fit its 6.9" inside diameter. It features aluminum construction, is 8" long, and the hinged rings have over-sized thumbscrews for easy handling. The top handle makes it easy to handle your OTA while setting and packing-up and a slot that allows the attachment of accessories through the use of 1/4"-20 bolts. The bottom has a Vixen-style dovetail plate for mounting on compatible saddles. 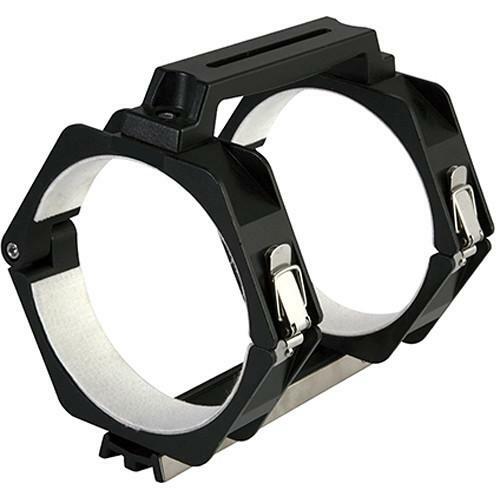 If you own a Explore Scientific mount accessories and have a user manual in electronic form, you can upload it to this website using the link on the right side of the screen. 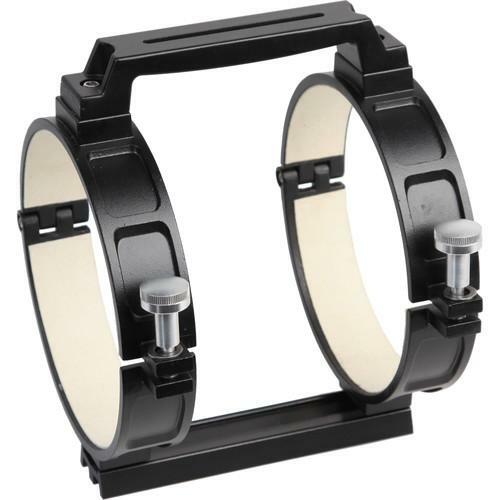 The user manual for the Explore Scientific Cradle Assembly for 152mm Doublet DAR152CRDL can be downloaded in .pdf format if it did not come with your new mount accessories, although the seller is required to supply one. It is also quite common that customers throw out the user manual with the box, or put the CD away somewhere and then can’t find it. 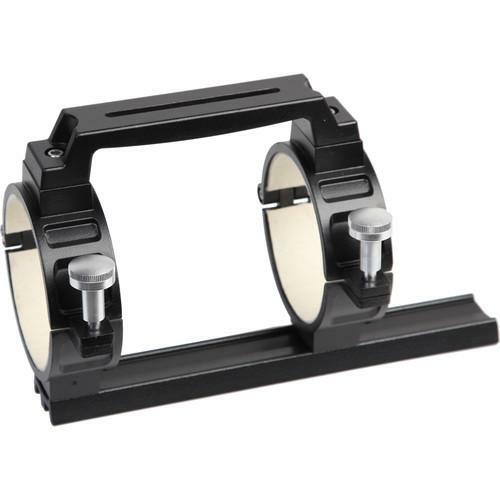 That’s why we and other Explore Scientific users keep a unique electronic library for Explore Scientific mount accessoriess, where you can use our link to download the user manual for the Explore Scientific Cradle Assembly for 152mm Doublet DAR152CRDL. 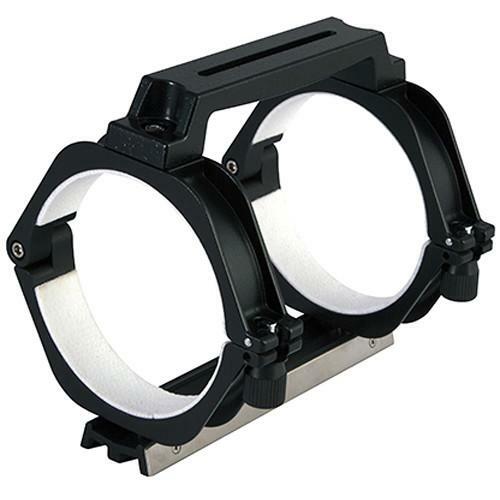 The user manual lists all of the functions of the Explore Scientific Cradle Assembly for 152mm Doublet DAR152CRDL, all the basic and advanced features and tells you how to use the mount accessories. The manual also provides troubleshooting for common problems. Even greater detail is provided by the service manual, which is not typically shipped with the product, but which can often be downloaded from Explore Scientific service. If you want to help expand our database, you can upload a link to this website to download a user manual or service manual, ideally in .pdf format. These pages are created by you – users of the Explore Scientific Cradle Assembly for 152mm Doublet DAR152CRDL. User manuals are also available on the Explore Scientific website under Optics - Telescopes - Mount Accessories.